All matter is made up of minute, discreet, indivisible, and indestructible particles called atoms. Democritus (c. 460 – c. 370 BC) An ancient Greek pre-Socratic philosopher remembered for his formulation of an atomic theory of the universe. According to him, “The universe is composed of two elements: the atoms and the void in which they exist. Matter is composed of very small ultimate particles, or atoms of matter. The first philosophical statements relating to an idea similar to atoms was developed by Democritus in Greece in the fifth century. He was the one who coined the term atomos, which mean “uncuttable”. The idea was lost for century until scientific interest was rekindled during the Renaissance Period. Between 1803 and 1808, John Dalton performed several chemical experiments to determine the usefulness of atoms. He was the first to realize that the nature and properties of atoms could be used to explain the Law of Definite Composition of all substances developed earlier by Proust and the way and the proportions in which substances react with one another. neutrons, which have no charge and are about 1839 times more massive than electrons. All matters is made up of minute, discreet, indivisible, and indestructible particles called atoms. Atoms of the same element are chemically alike: atoms of different elements are chemically different. in particular,the atoms of one element have a different mass than those of other elements. When atoms combine to form compounds or when such combination of atoms decomposes, each individual atom retain its identify. When atoms combine they do so in small numbers ratios. Atoms of elements today can be destroyed by artificial transmutation called bombardment of nuclear fission. With the existence of isotopes, the second assumption is only partially accepted. Isotopes are atoms of the same element having the same atomic number nut of different atomic mass. Atoms consist of smaller particles such as protons, neutrons, and electrons. These particles can be extracted to exist in individual form so that they are also called particles of matter. It is true that atoms combine to form molecules, but they combine not only in small ratio but also in large whole number ratio such as formation of organic compounds. 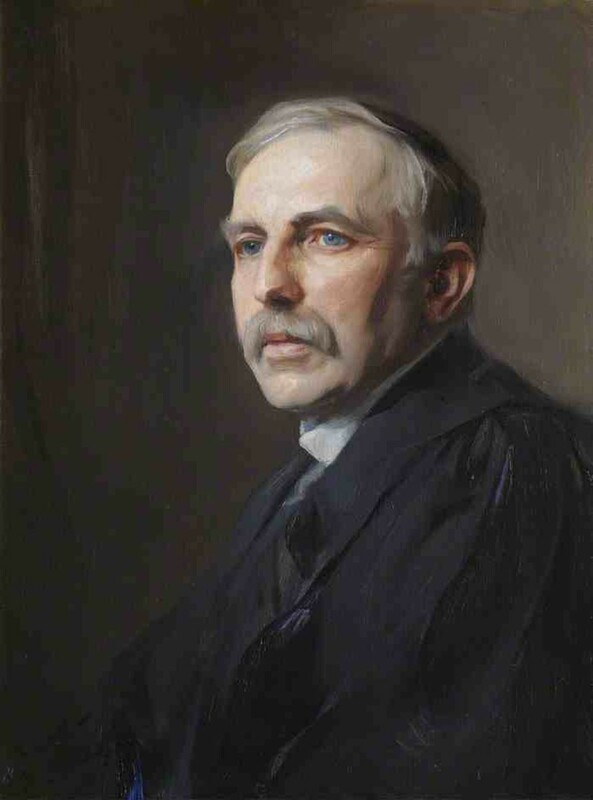 Ernest Rutherford (1871-1937) known for his Gold Foil Experiment and known as the Father of Nuclear Physics. 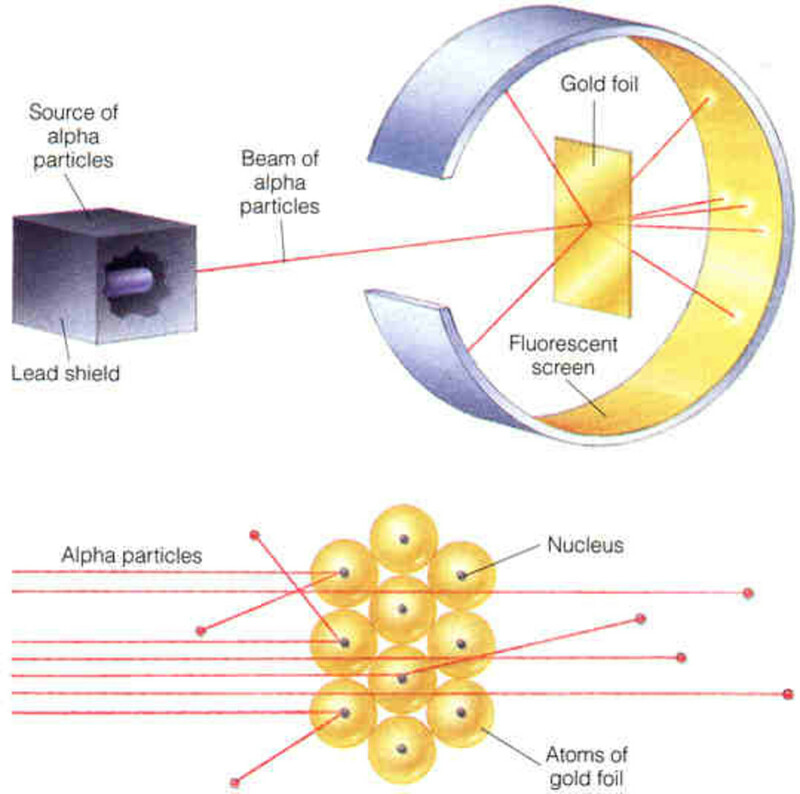 In 1908-1909, Ernest Rutherford and other scientists performed the experiment on bombarding gold foil with alpha particles. They observed that most (about 99.99%) of the particles passed through the film following a straight path, while some were deflected at large angles and few bounced back. That the atom consists of a large empty space that explains why most of the particles went straight through the film. That the atom consists of a very small region where its positive electricity is concentrated, hence, heavy. The particles that bounced back were presumed to have hit this region. Those, which deflected, approached the positive nucleus; hence, there was repulsion since the alpha particles were also positive. The above reasons describe the central part of the atom, called nucleus, to be with a very small volume yet a massive one. Niel Bohr (1885 – 1962) was a Danish physicist known for his foundational contributions to further understanding of the atomic structure and quantum theory. 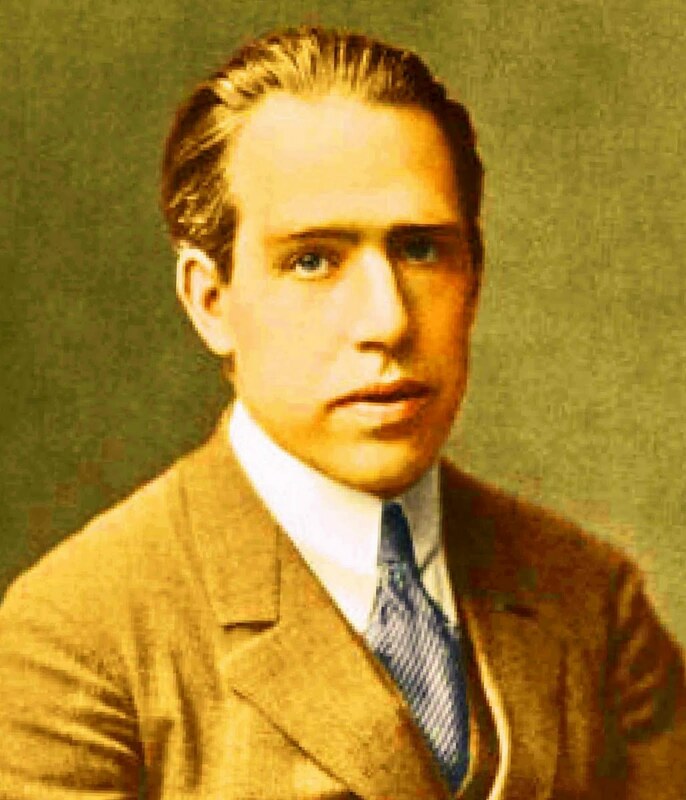 In 1913, Niels Bohr, a Danish scientist showed that the wavelength patterns of spectroscope could be related to electronic structures of atoms. According to him, the electrons travel in circular and elliptical orbits about the positive nucleus. 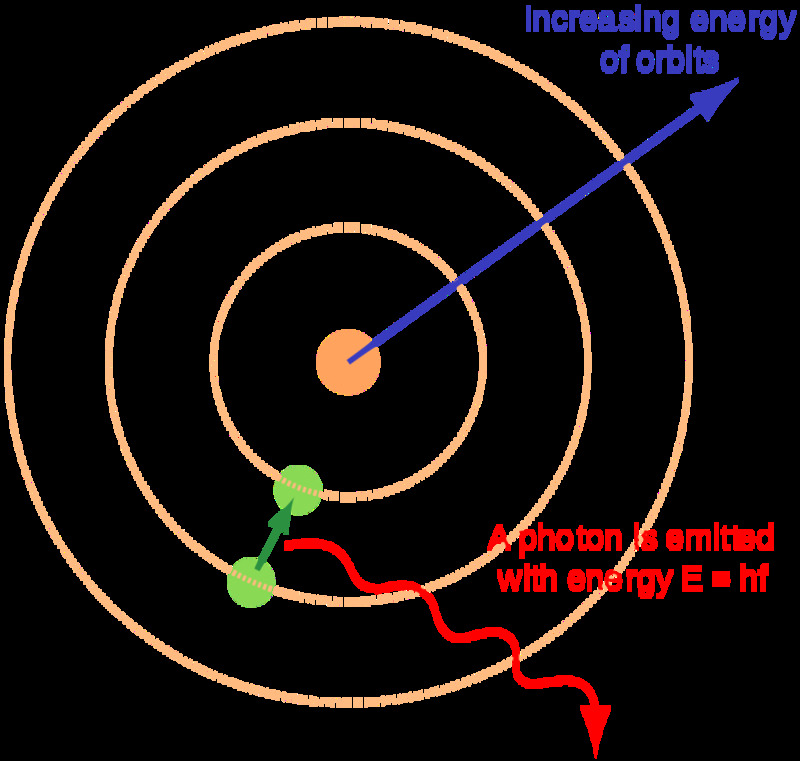 An electron stays in an orbital, and when at such, it is characterized by a definite amount of energy, so that the energy of an electron is quantized. An electron jumps to a higher orbital to another, when it jumps from a lower to higher orbital, there is emission of energy. An electron revolves around the nucleus in a definite circular path. Neil Bohr pictured the atoms as consisting of three basic kinds of particles: electrons, protons, and neutrons. The electron is a particle possessing a negative (-) electrical charge. The proton is a particle consisting of a positive charge (+) electrical charge equal in magnitude (but opposite in type) to the charge of the electron. The neutron is a particle with no electrical charge. The proton and neutron have essentially the same weight.The protons and the neutrons are packed together at the center of the atom to form what is known as the nucleus. Electrons travel around the nucleus of an atom, which are at relatively large distances from the nucleus. All elements are observed to be electrically neutral, despite the presence of electrically charged particles in atoms. The number of positive protons in the nucleus of an atom is equal to the number of electrons surrounding the nucleus. Since elements differ from one another, their atoms must differ structurally. Each element has an atomic number, the atomic number is equal to the number of electrons revolving about the nucleus of the atom. Since atoms are electrically neutral, the atomic number also equals the number of protons present in the nucleus of an atom. 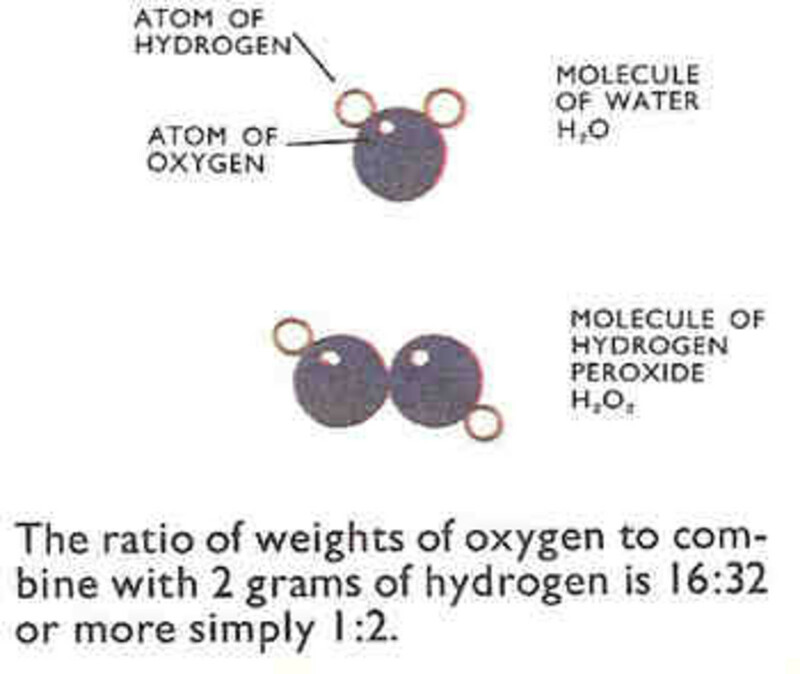 Equal number of atoms of different elements weighed under the same conditions has a different weight. Atoms of different elements have different atomic weights, the atomic weight of an atom is equal to the sum of the number of protons and the number of neutrons in the nucleus of an atom. Thus, all of the weight of an atom comes from its nucleus. Atomic weights are relative, they do not give the number of grams that an atom weights, but they merely tell how much heavier or lighter an atom of one element is than another. Atoms of the same element can have the same atomic number but will differ in their atomic masses and these are called isotopes. The first isotopes discovered were those of neon by Thomson and Aston in 1912-1913. The mass spectrograph is a precise instrument used to determine the atomic masses to 1 part in 10,000. 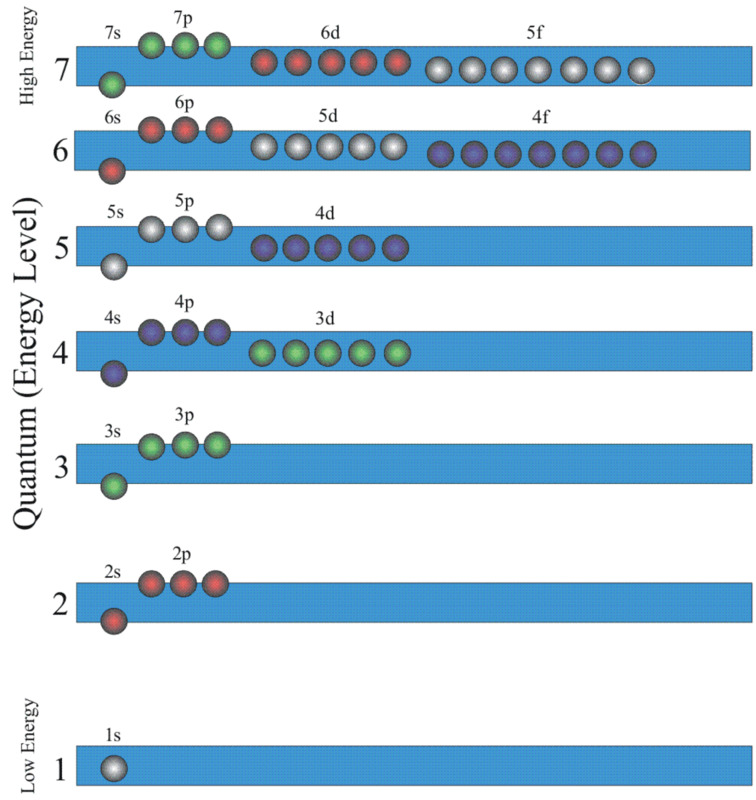 The energy levels are further subdivided into sublevels designated by the letters s, p, d, f, g … (in alphabetical order), the number of which corresponds to the number of the energy level. Each sublevel has a set of orbital, which are of equal energy. Electrons in the atoms are found in the orbitals. The particular arrangement of electrons in the orbitals of an atom is called its electronic configuration. An orbital is the home of the electrons and the region of space where the probability of finding the electron is greatest. The number of electrons entering the atom must be equal to its atomic number, z, and the number of protons. Thus, the atom is neutral. 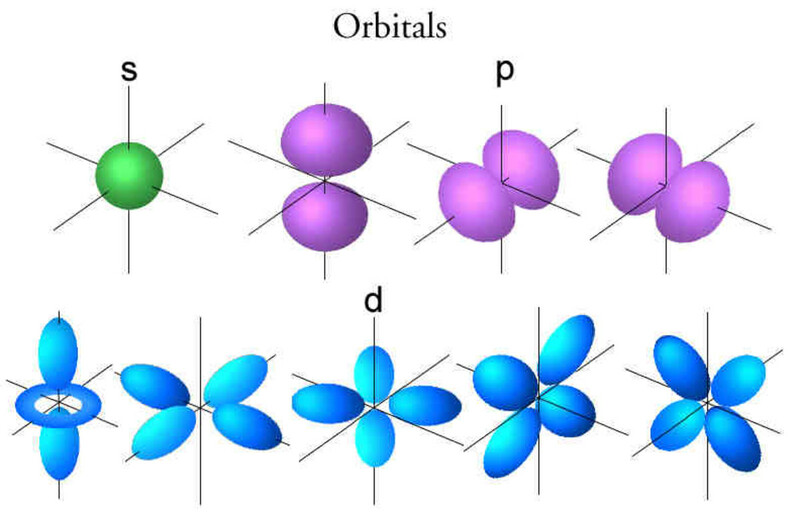 When there are orbitals of the same kind of energy, the electrons occupy the equivalent orbitals singly to the maximum and with their spins parallel (Hund’s Rule). The opposite spin may be represented by arrows pointing upwards and downwards. The Wave Mechanics or Quantum Mechanics or Orbital Theory of the atom replaced Bohr’s Theory. Light exhibits dual wave-particle properties. Interference and diffraction patterns formed when light passes through slits can only be explained by the addition of waves. Discontinuous emission of light from hot bodies can only be explained by particle-like photons of emitted light. Louis de Broglie reasoned that if light can exhibit wave and particle properties, then tiny moving particles of matter might also exhibit wave properties. De Broglie’s theory of matter-waves was experimentally proven by the diffraction pattern produced by electrons directed towards crystals just as light waves are diffracted through slits. We can measure a visible particle’s position, its direction and speed of motion. However, according to Heisenberg, if an invisible tiny particle like an electron exhibits properties of a wave, it is impossible for us to know both its instantaneous location in space and its exact energy. To describe the allowed energy states of an electron, mathematical expressions based on quantum mechanics were applied considering wave properties of electrons moving around the nucleus, the attraction of electrons for the nucleus and the kinetic energy of motion of electrons. Heisenberg’s Uncertainly Principle holds that if we know the energy of an electron with high accuracy, its location is uncertain. In the quantum mechanical description of the atom we can just state the probability of finding an electron in a certain region of space surrounding its nucleus at a given instant. Regions of high electron density are regions where an electron is most likely to be found. These regions are called orbitals. The term orbital is used for an allowed energy state as well as the distribution of electron density in space. An orbital has both a characteristic energy and a characteristic shape in space around the nucleus is three- dimensional, three of the quantum numbers described the orbital occupied by an electron. The fourth quantum number describes the spin of an electron in space. The Principal Quantum Number (n) is associated with the distance of the electron from the nucleus and it determines the gross energy of the electron. The Second Quantum Number (Azimuthal Quantum Number) (I) gives the shape of the orbital. It has integral values from 0 to n-1. 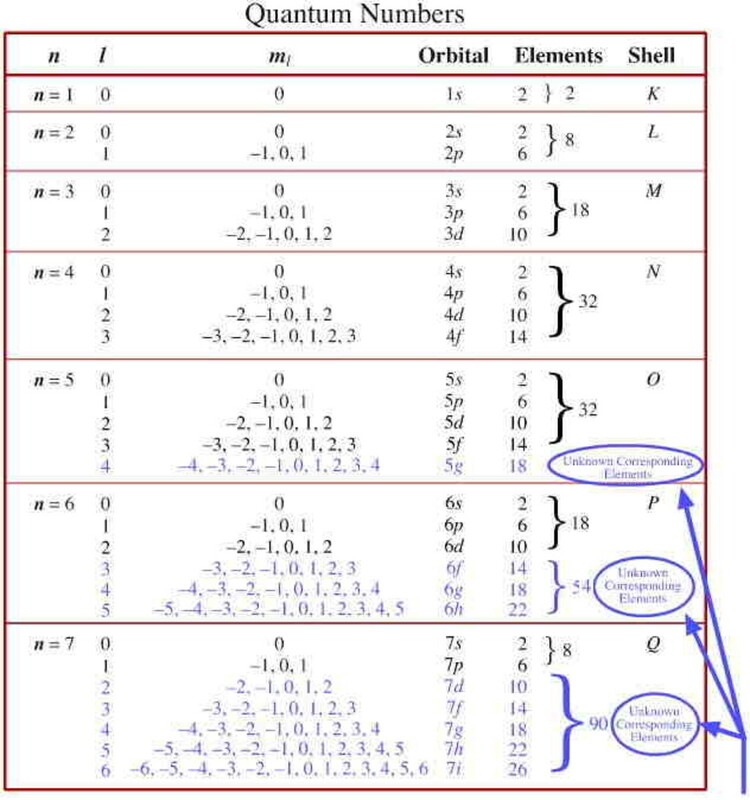 The Third Quantum Number (Magnetic Quantum Number) (m ) describes the orientation of the orbital in space. The integral values may be l1, l-1, l-2 down to -l. Positive values of m describe orientation in the direction of applied magnetic field while negative values refer to orientation in the opposite direction. The Fourth Quantum Number is the electron spin quantum number (m ). It describes the spinning of the electron on its axis. It can have a clockwise spin or counterclockwise spin. Pauli’s Exclusion Principle states that no two electrons can have the same set of four quantum numbers. What are the main parts of an atom? Be able to describe each of the particles. What is a shell or energy level? How are shells or energy levels designated? Explain the Quantum Number Theory. Draw diagrams to show the distribution of electrons protons, and neutrons of atoms of helium, neon, argon, krypton and radon. What is the Heisenberg’s Uncertainly Principle? Why is it applicable to electrons but not a moving vehicle? Write the electronic configuration of the following: Carbon, Magnesium, Potassium, Calcium and iron. What if the Earth was the Size of an Apple? De Leon, Melody Jane S.
For this study, Atomic Structure I had learned that there are objectives to be considered like: explain the atomic theory, identifying the basic parts and sub atomic particles, explain the four quantum number and so on. I'd also gained knowledge about the persond under the study of the atoms. They are: John Dalton(who is made up of minute, discrete indivisible and indestructible particles), Rutherford (who performed the bombarding gold foil), and so on. They contributed a lot in this study for us to know briefly the lesson about the atoms. The study about atom is really important in chemistry, especially the basic understanding about Proton, Electron and Neutron. Atom is the basic particle in the element. An atom will determine the special properties of certain element. We know that atom consists of proton, electron and neutron. These three parts have its own properties and uses. Atoms are important because they are the buliding blocks that everything in the world is made of . whenever we see that has mass they are made up of atoms . Matter is composed of atoms that's why studying atoms and its structure is necessary because elements are not just classified as metal, non-metal and metalloids, it is also classified as solid, liquid and gas that can also be found in our body, 13 essential elements to be exact. And in the near future, as a medtech, we will perform laboratory procedure that includes testing of Na,K, Cl, in the body and many more. So, understanding how atom was made means knowing how everything was made. Atoms are important because they form the basic building blocks of all visible matter in the universe. This article will help us to understand more about atoms. SAYCO, PATRICIA MAE M. BSMT1. World is not functioning without atom, meaning we cannot survive without atom because atoms are connected to our daily living. Including how we breathe? Or what we take? Oxygen atoms keep us alive in order to breathe and also bonding of Hydrogen and Oxygen atom which is water because of its different usage like drinking, cooking, cleaning and many more in able us to live. -with the help of this article, we are able to know what atom is. Also, the conclusions of the scientists who contributed to the study of atom. Atoms is the smallest unit of an element. Everywhere we can see an atoms. So the study of this is very important to us to understand everything and iit help us to visualize the structure of an atom. This lesson is very relevant to me as medtech student. CASTRO, ANJELA V. (BSMT-1) –A basic knowledge of the nature and arrangement of the three sub-atomic particles (electron,proton and neutron) is important in understanding the structure and behaviour of atoms. Atoms and atomic structure helps us visualize the interior of atoms and molecules. All these are important for us to understand the underlying theory very well. CONSON, JIMELLE - BSMT 1. Matter takes up space and has mass. We study matter because it is believed that all things was made up of matter. Even small things in this world are composed of matter. The slides help me to understand more about matter since this topic is a broad one. It helps me to know the different characteristics of matter. Atom is the smallest constituent of matter. Indeed this slide tells us that atoms is one of the most important things or topics to be studied here in chemistry. Learning the different characteristics of atom is a great help especially when you are a medical technologist wannabe. CRISTOBAL, DARAH ARTHRIA DC. BSMT 1. Every solid, liquid, gas and plasma is composed of atom. Atoms are the basic units of matter and the defining structure of elements. Everything around us are made up of matter and atoms. The chalk that our teachers use to teach us. The water that we drink to clench our thirst. The notebooks that we write our lectures on for our learning. Each objects that have a simple purpose in our life, are made up of matter. Learning about atoms and understanding them makes us appreciate all the little things in life. Things we use everyday has an atom and matter. A chair is an example of an atom and matter. But our naked eye can’t see the atom. With the use of this lectures, it can really help a lot especially to us students. 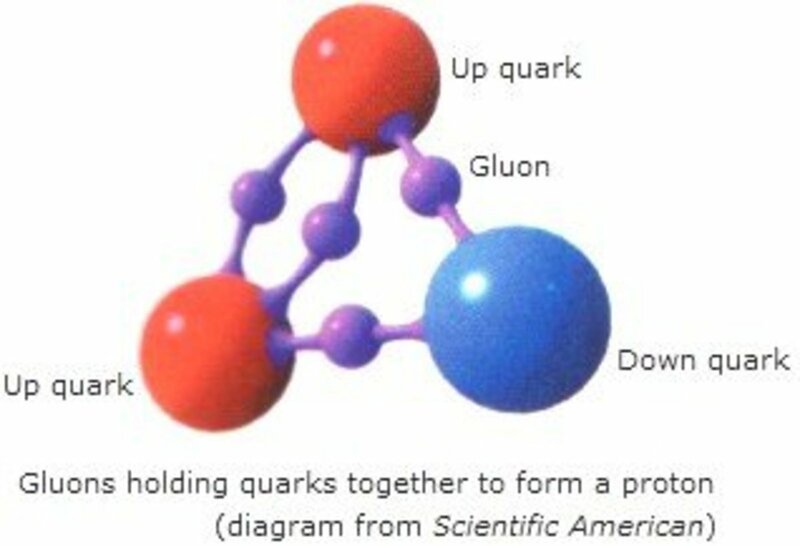 This can help us understand more and have knowledge about the atom and matter. As we all know atoms and matter are everywhere. 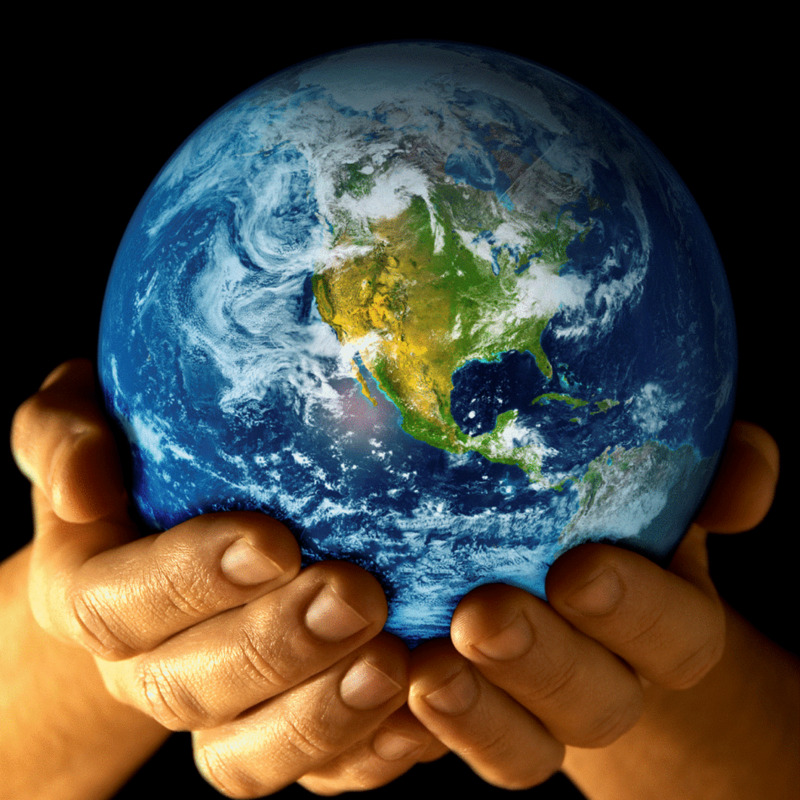 All the materials here on earth is made up of atoms. And without atoms there would not be a functioning world. Atoms makes up matter, and matter makes up everything. Our body is also made up of atoms and without it we wouldn't be anyone or anything. Everything around us was created for a purpose. Its either for our convenience or for us to see and realize how beautiful the world is. We all know that all objects have an atom on it. So without atom, how can we appreciate the things that were created by God? Studying the principles of atom made me think that even the smallest particles have a specific purpose in life. The structure of an atom, theoretically consisting of a positively charged nucleus surrounded and neutralized by negatively charged electrons revolving in orbits at varying distances from the nucleus, the constitution of the nucleus and the arrangement of the electrons differing with various chemical elements. As we know atoms is what matter made up of so atom is everywhere and it is also a part of matter. As a BS Medical Technology we will encounter many topic that are related about atoms so as a student we should study and pay attention about this topic. Atom is what matter made up of. It has subatomic particles which are the protons, electrons and neutrons. And as we all know matter is present everywhere. As a student of BS in Medical Technology, this topic is very relevant because we are under the field of science which means we will encounter a lot of lessons about elements and such, so if we do not understand what atoms are, which is the core of everything, we will have difficulty in understanding the succeeding lessons. Atoms is the the smallest unit of an element. Without this, how can I be able to study everything? Having knowledge about atom and its atomic structure will give a very big help for me to become a Medical Technologist someday. Studying its history and its subparticles (electron, proton, and neutron) gave me a background to it. Being a student of this course, I must know this lesson. everything that we see has atoms, so that for further knowledge and in this lesson, it is important to know the atomic structure of an atom in able to understand it. this topic can really help us because our course is in science field and science is everywhere. An atom is the smallest unit of an element. It is composed of subatomic particles which are Electron (negative charge), Proton (positive charge) , and Neutron (no charge). It is important to study this because if we can understand the basic features of an atom, we can apply it to different elements. Atom is the basic unit of anything in this world. We can't disagree the fact that in order to apprehend something deeply, we need to learn its roots since, that is the only way possible for us to create a picture in our mind. This topic is very essential in our course since, we are going to deal more on the 13 essential elements of our body. In that point, we need to know how it behaves which is depending on its atom. I can say that, without knowing this atoms and its structure, I might have a hard time in understanding everything since, everything has this and so, know this topic can enable me to be a medical technologist someday who knows not only what but also how. Atoms always have equal numbers of electrons and protons. Atomic number of an atom is the number of protons present in it. Atoms consist of electrons surrounding a nucleus that contains protons and neutrons. Neutrons are neutral, but protons and electrons are electrically charged. Protons have a relative charge of +1, while electrons have a relative charge of -1. The number of protons in an atom is called its atomic number. In the periodic table atoms are arranged in atomic number order. Electrons are arranged in energy levels or shells, and different energy levels can hold different numbers of electrons. The electronic structure of an atom is a description of how the electrons are arranged, which can be shown in a diagram or by numbers. There is a link between the position of an element in the periodic table and its electronic structure. We study the various atomic models in our course of study because, it is important for us to know, how did people come to the present concept of an atom. 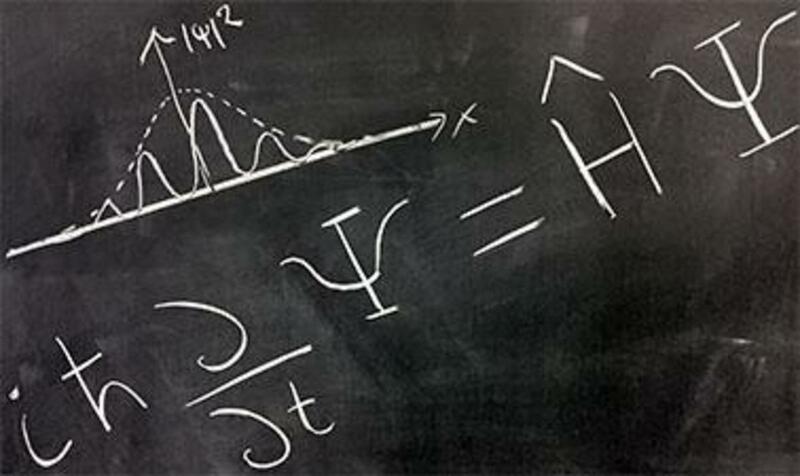 How did physics evolve from classical to quantum physics. they help us visualize the interior of atoms and molecules, and thereby predicting properties of matter. the relevance of matter in my course is that, how can we build airplanes, airlines, clothes, book, anything. and everything that we can touch and see. is composed of atom. atom is matter. and matter make up everything in the world. In the most simple terms, without atoms there would not be a functioning world. Atoms make up matter, and matter makes up everything in the world, with a few exceptions. An atom is the smallest constituent unit of ordinary matter that has the properties of a chemical element. Every solid, liquid, gas, and plasma is composed of of neutral or ionized atoms. Atoms are extremely important structures that make up all of the materials on earth. Atoms are in our bodies and they bond together to form molecules, which make up matter. Atoms are the foundation of chemistry. They are the basis for everything in the Universe. As you know, matter is composed of atoms. Solids are made of densely packed atoms while gases have atoms that are spread out. We're going to cover basics like atomic structure and bonding between atoms. As you learn more, you can move to the reactions and biochemistry pages and see how atoms form compounds that help the biological world survive. Everything we see, we hold, touch or smell are made of tiny particles that called Atoms. Atoms have 3 parts that called Neutrons, Protons and Electrons. Protons have positively charge while electrons have negatively charge. The importance of Atoms in Hospitality Management , A chemist uses different atoms to build chemical compounds, as teachers use different letters of the alphabet to form words, and as HM students try to use different ingredients to make food.we need to know what atom is because we will encounter different chemical and Atoms are the smallest quantity of an element that can take part in a chemical reaction. Atoms are the smallest unit that defines the chemical elements and every substance, be it solid, liquid, or gas is made up of atoms. The relevance in our course is that we can't do anything without atoms. Every substance, be it solid, liquid, or gas is made up of atoms. Atom is the smallest constituent unit of ordinary matter that has the properties of a chemical element. Every solid, liquid, gas and plasma is composed of neutral or ionized atoms. Atoms are very small; typical sizes are around 100picometers (a ten-billionth of a meter, in the short scale). Atoms are the basic unit of a chemical element, everything are made of atoms which are also the building blocks of the world such as chemicals that are used by Nurses. Knowing the components and the properties of the elements are useful even in simple ways. Atoms are tiny building blocks(smallest unit of matter). Atoms are particles that are found in several elements. Atoms has its parts Nucleus, Protons, Electrons and Neutrons. Atoms are very important because it can all make up all the things in the world. Atoms are the basic units of matter and the defining structure of elements. Atoms are made up of three particles: protons, neutrons and electrons. Protons and neutrons are heavier than electrons and reside in the center of the atom, which is called the nucleus. Atoms and atomic structure is very important in a nursing student because nearly everything that occurs within our bodies, for example in digestion, respiration, muscle movements, even our thought processes, consists of a complex series of reactions in which chemicals, made up of these atoms, are formed, modified or broken down. In order to understand these processes then, we need to know a little about these atoms. Atoms are extremely important structure that make up all of the materials on earth. Atoms are in our bodies and they bond together to form molecules, which make up matter. So that atoms make up matter and matter makes up everything. In nursing, everything that we see and use are made up of atoms. Atoms are composed of matter.It is important to know atomic structure.It help us understand properties of chemical elements that will also help us towards our goal of being a good nurse as we understood our course. Atoms are the smallest particles that an element has. The atomic number of an element is equal to the number of its protons and electrons. The number of neutrons of an element can be determined by subtracting the atomic number to the atomic mass. Therefore, the atomic mass of an element can also be determined by adding the number of neutrons and the atomic number. The atomic structure can be determined depending upon the atomic number, same as the electron configuration, group and period, and the valence. Basically, we can get all the datas by knowing the atomic number of an element. It is important for nurses to know what atoms are and their atomic structure first because it is our foundation or introduction for us to understand and learn chemical bonding. Atoms are the basic unit of an element. It is consist of protons, electron, electron, and neutron. Protons and neutron are inside of the nucleus and surrounded by an electron these are called atomic structure. Different kinds of element or compound have their own atomic structure. In a hospital setting everything are made of atoms for example, bed, chair, desk, stethoscope, even the air that you are breathing in are made of atoms. Atoms is the basic unit of a structure. So basically everything is made up of atoms. Learning what a thing is made of is a good start to develop and manage everything. As a nursing student i have learned the 13 basic elements of the human body. I also learned that studying this will help me improve my laboratory skills. Just by simply handling chemiclas and what the do's and dont's are. Atoms are important because they form the basic building blocks of all visible matter in the universe. This means that we ourselves and everything in this world is made up of atoms. Atoms are essential to us humans because the home that we live in, the food that we eat to survive and even the clothes we wear to protect ourselves are all made up of atom. We nurses, have the need to have a clear understanding of how atoms work as atoms combined forms elements and in the medical field it is essential that you have an understanding of how to combine chemicals, or even break down chemicals into their simple elements. Without atoms, we would have no machines to work with when it comes to saving lives and we would have no medicines to to give to our patients needing our care. The atomic structure was first described by scientists John Joseph Thomson and Ernest in 1900. 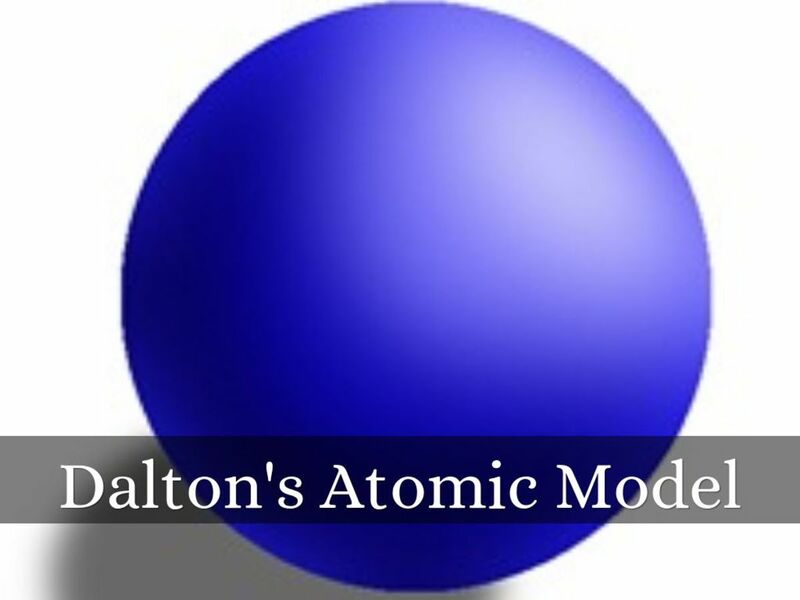 This model of atom is still used as basis of modern atomic theory. Atoms are nothing but basic building blocks of matter, which has mass and takes up space. All the matter is made up of atoms. The word atom is obtained from Greek and is indivisible. In the late twentieth century there has been a great renewal in the history of medieval atomism. It has long been thought that ancient atomists such as Epicurus or Lucretius were re-discovered during the Renaissance. 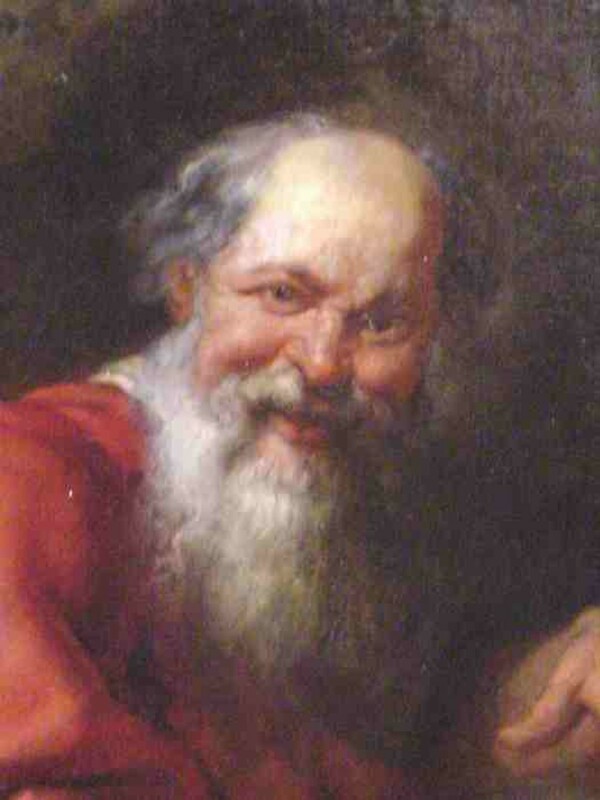 Later on atomism was devised by Leucippus and his student Democritus and gave an overview of the concept. Each atom is considered as a parmenidean unit, and each is indivisible. There is no differentiation between from one part of an atom from another. There is no empty space within an atom. Comparison between Anaxagoras and Empedocles was made and the atomists offered quantitative pluralism. An atom is a small particle and is obtained from broken particles of matter, but the atoms cannot be broken down further. An atom looks like a tiny solar system. Nucleus is the center of the atom which has positive electric charges and is the cluster of protons and neutrons. The electrons are smaller and have negative charges. 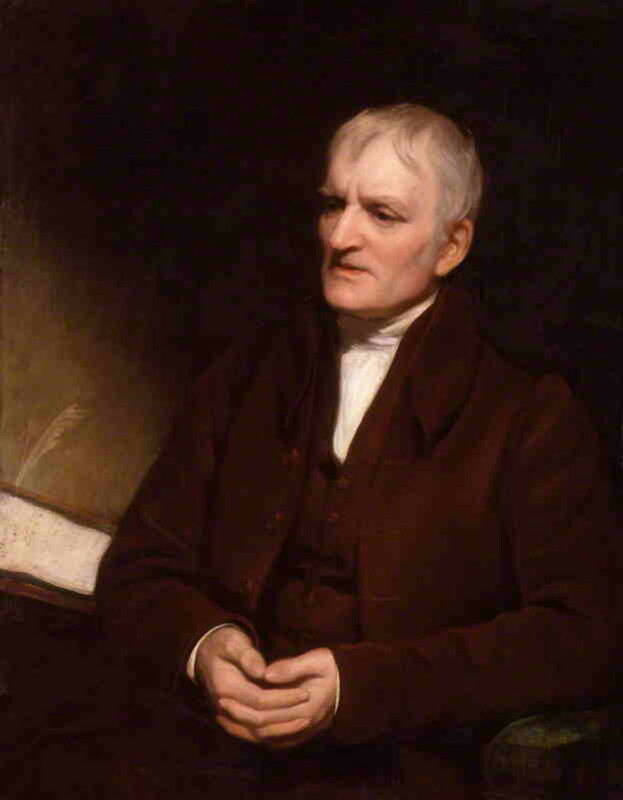 The first atomic theory was proposed by Dalton, an English Scientist in 1808. It is based on the observations of atomic and molecular weight of an atom. An atom is the smallest unit of matter that has the properties of an element. It is composed of a dense core called the nucleus and a series of outer shells occupied by orbiting electrons. The nucleus, composed of protons and neutrons, is at the center of an atom. In relation with teaching profession, we can compare atoms with students' skills and capabilities. There is no such thing in this world that doesnt compose with atoms. Same with students, There is no student without skills and capabilities. Atom, smallest unit into which matter can be divided without the release of electrically charged particles. It also is the smallest unit of matter that has the characteristic properties of a chemical element. As such, the atom is the basic building block of chemistry. Most of the atom is empty space. The rest consists of a positively charged nucleus of protons and neutrons surrounded by a cloud of negatively charged electrons. The nucleus is small and dense compared with the electrons, which are the lightest charged particles in nature. Electrons are attracted to any positive charge by their electric force; in an atom, electric forces bind the electrons to the nucleus. Atoms are important because they form the basic building blocks of all visible matter in the universe. There are 92 types of atoms that exist in nature, and other types of atoms can be made in the lab. The different types of atoms are called elements. Atoms are the basic units of matter and the defining structure of elements. Atoms are made up of three particles: protons, neutrons and electrons. Protons and neutrons are heavier than electrons and reside in the center of the atom, which is called the nucleus. 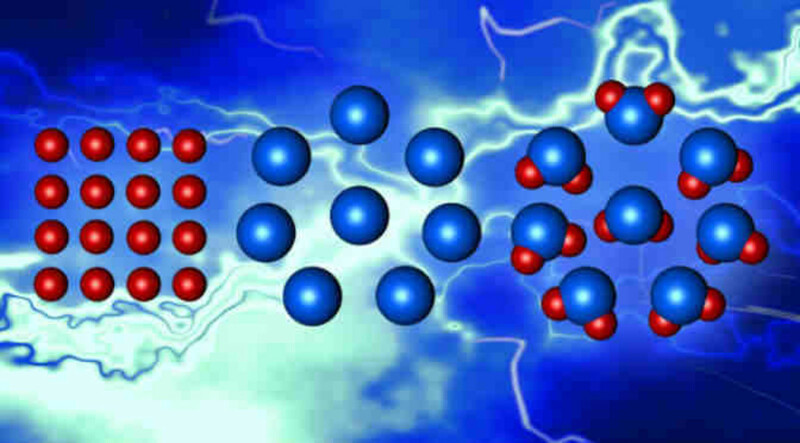 Electrons are extremely lightweight and exist in a cloud orbiting the nucleus. The electron cloud has a radius 10,000 times greater than the nucleus. Protons and neutrons have approximately the same mass. However, one proton weighs more than 1,800 electrons. Atoms always have an equal number of protons and electrons, and the number of protons and neutrons is usually the same as well. Adding a proton to an atom makes a new element, while adding a neutron makes an isotope, or heavier version, of that atom. Atoms are important because they form the basic building blocks of all visible matter in the universe. There are 92 types of atoms that exist in nature, and other types of atoms can be made in the lab. The different types of atoms are called elements. The importance of Atoms, in the most simple terms, without atoms there would not be a functioning world. Atoms make up matter, and matter makes up everything in the world. Matter is composed of very small ultimate particles or atoms of matter. Atoms are composed of subatomic particles: electrons, protons and neutrons. Electrons which have a negative charge. Protons which have a positive charge and neutrons which have no charge or neutral. The significance of integrating atoms to learners is to make them more knowledgeable about our surroundings. Structure of an atom, theoretically consisting of a positively charged nucleus surrounded and neutralized by negatively charged electrons revolving in orbits at varying distances from the nucleus, the constitution of the nucleus and the arrangement of the electrons differing with various chemical elements. Atoms are really important since it is the basic unit of matter. It is said that anything that occupies space and has mass is matter, and so, I can say that atoms are present in everything. It is helpful to my course due to the fact that everything I am using is made up of atoms. Also, it is important for a communication student to know a lot in this world since our duty is to spread the news. Atoms is extremely important in everyday life. It has structures that makes up all of the materials on earth because atoms are in the bodies of people that bind together to form molecules, which makes up matter. It's also important to understand the particles nature of matter. Without atoms there would not be a functioning world because matter makes up everything in this world. Atoms are really significant because of its own functions and role in our body. It is the main and like as a first component for having life. In short it's the building block of all living organisms. Many different atoms in many different combinations woukd explain why there are so many different things around us. This is the reason why the study of atoms is fundamental in the study of chemistry.The relevance of knowing this into my future career as a Psychometrician or either a Psychologist is I can deeply understand why human being bahaves and there is a possibility that an atom is involve with this reaction. Also, it can contribute as how an organ can function that is consist of atoms. And so therefore, even this little thing, I can say that atoms reaaly play an important role for every living organisms. Atoms are considered as the building blocks of molecule and the smallest unit of an element. Everything that is considered as matter therefore have atoms. The relevance of knowing the value of atoms is that it will made us all realize that without these particles then we do not exist. It is extremely meaningful to us future CPAs to consider every situation whether it will bring a small or big impact in the business. Just like atoms, even though they are small still they what they can make is horrifying. So everything which surrounds the business can influence it. For me, atom is the smallest particle that matter has. Atom is very important to us because if there is no atom there will be no humans, animals, our world, galaxies, and even the universe. Because all things are composed of atom. So the importance of atom is so valuable. An atom is the smallest constituent unit of ordinary matter that has the properties of a chemical element. Every solid, liquid, gas, and plasma is composed of neutral or ionized atoms. Atoms are very small; typical sizes are around 100 pm (a ten-billionth of a meter, in the short scale). However, atoms do not have well defined boundaries, and there are different ways to define their size which give different but close values. 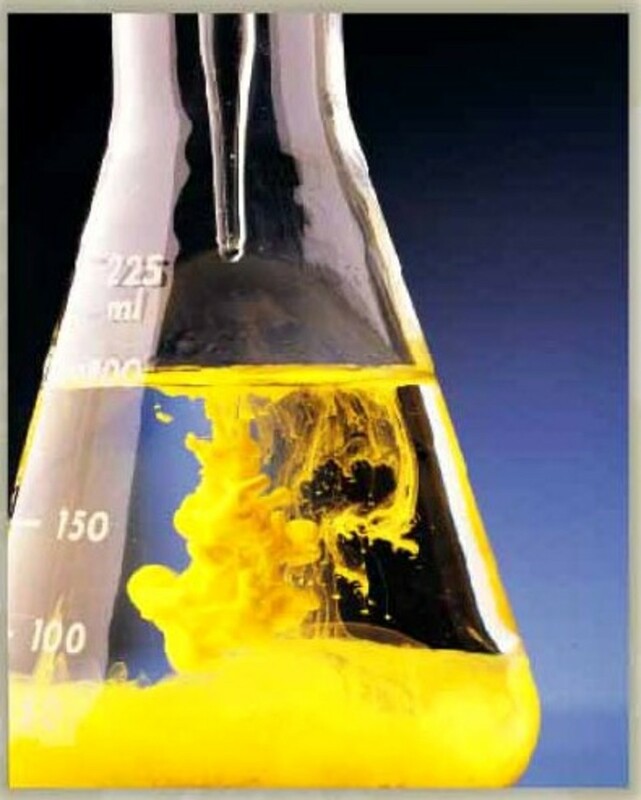 Chemical reactions involve either the transfer or the sharing of electrons between atoms. Therefore, the chemical reactivity/ properties of an element is primarily dependent upon the number of electrons in an atom of that element. Protons also play a significant role because the tendency for an atom to either lose, gain or share electrons is dependent upon the charge of the nucleus. Therefore, we can say that the chemical reactivity of an atom is dependent upon the number of electrons and protons, and independent of the number of neutrons. The mass and radioactive properties of an atom are dependent upon the number of protons and neutrons in the nucleus. Atom is important because if there is no atom we will not be generated or we will not be formed because we are all made up of atoms and also anything that we will see is made up of atom. Aside of we all know that atoms are the basic building blocks of matter. Atoms are important because they are what make up everything. even if it's so simple and we all know this information. We should know what we're maid of. Atoms is really important without it were all gone.Atoms is really important in our course just like in atoms it takes space and mass.In HM we really need space and mass to do our jobs.Atoms are present everywhere, If we master its uses more than we do now. We can use its full potential to help our daily lives. The properties of oxygen that are used in plane when having an emergencies are well-known and due to its atomic structure. Atoms are important because they are the basic building blocks of all matter. They make up everything---you are made out of atoms, food, animals, fabric, water, air, the sun, perhaps everything is made out of atoms. One of the main important thing in our human body is the atom because we are composed of it. We are composed of thousands of it without atoms, we wouldn't be made and of course we wouldn't be complete because it makes us whole. Everything that surrounds us is atom even us we are atom because atom is the particle of matter and everything that our eyes can see is matter. In my indutry which is tourism industry there's a lot of atom like the foods, air, airplanes, airport, land . All substances are made up of matter and the fundamental unit of matter is the atom. The atom constitutes the smallest particle of an element which can take part in chemical reactions and may or may not exist independently. Atoms consist of electrons surrounding a nucleus that contains protons and neutrons. Atoms is such a basic and fundamental thing to know so we should really understand it really well.even food and gases are made up of atoms but some of them are more separated than others. Atoms and matter are everywhere! Anything we see is made of atoms, and it is very important for us to understand what is atoms because without it there is no us, world or even science or chemistry. Atoms is such a basic and fundamental thing to know so we should really understand it really well. Everything is made of atoms. Atoms are important because they are the basic building blocks of matter, the body is made up of billions of atoms and without atoms there would be no body and we wouldn't be anything; even food and gases are made up of atoms but some of them are more separated than others. Atoms and matter are everywhere! Substance that combined with atom to for a molecule one of the minute indivisible particles. Atoms and combinations of atoms make up all substances, including food. Chemistry studies how atoms interact with each other and the changes that occur when that happens. When you heat food, freeze it, mix it and store it, you are making changes to the atoms in food, and that all boils down to chemistry. Having knowledge about the different thing that forms an atom is very much important. Because as we all know, all the things that surrounds us is made up of atom so I need to become a knowledgeable about this thing. Atom is the Smallest particle of an element. It is also the building block of matter. verything in our surroundings are made of atoms so that we should have an idea on it. It is important to know about atoms because atoms explain all the properties of matter. Atoms are present everywhere, If we master its uses more than we do now. We can use its full potential to help our daily lives. Atoms in their natural state have no charge, that is they are neutral. Therefore, in a neutral atom the number of protons and electrons are the same. If this condition is violated the atom has a net charge and is called an ion. Atoms, its connected in our Hm students, The pursuit of the structure of the atom has married many areas of chemistry and physics in perhaps one of the greatest contributions of modern science.In this article, we will follow this fascinating story of how discoveries in various fields of science resulted in our modern view of the atom. It can help us in part of cooking and cleaning. Atoms are the basic building blocks of matter that make up everyday objects, the structure of an atom, theoretically consisting of a positively charged nucleus surrounded and neutralized by negatively charged electrons revolving in orbits at varying distances from the nucleus, the constitution of the nucleus and the arrangement of the electrons differing with various chemical elements. Atom is not important but very important because everything we see, we touch are made up of atom which are the basic building blocks of matter. Without atom there will be nobody as in nothing. That's the reason why we should know about atom. 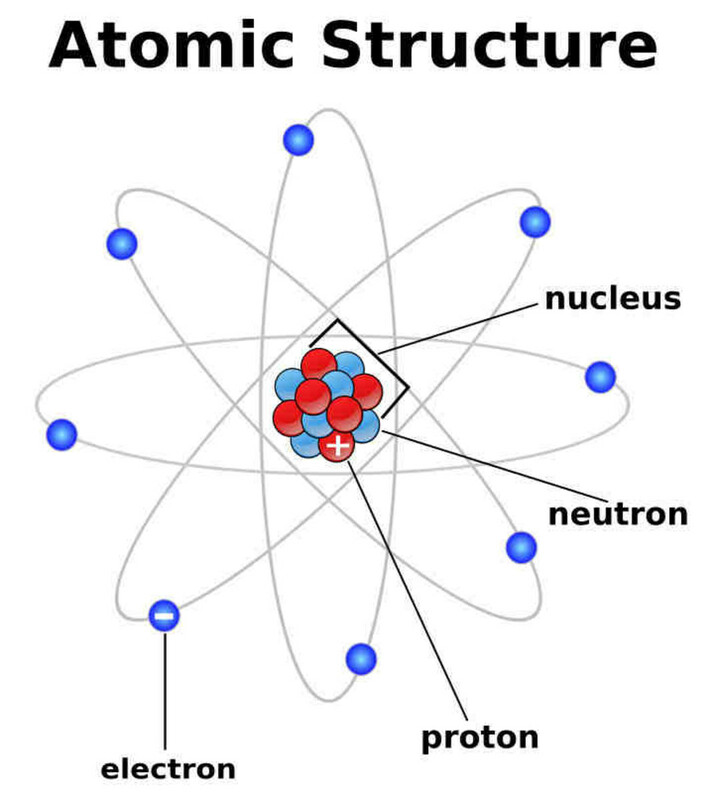 the atomic structure of an atom, theoretically consisting of a positively charged nucleus surrounded and neutralized by negatively charged electrons revolving in orbits at varying distances from the nucleus, the constitution of the nucleus and the arrangement of the electrons differing with various chemical elements. Everything that surrounds us is atom even us we are atom because atom is the particle of matter and everything that our eyes can see is matter. As an HM student we also need to study it because the equipment or anything that we will used in our course and in the future in the hotel or in the kitchen is made up of atom. Atoms are important because it is the atoms is the building blocks of matter and without it, we wouldn't exist. Food is also made up of atoms and another important things are made up of atoms. Basically everything around us are composed of atoms, even the very existence of the human being. atoms are found anywhere and they build u everything. The relevance of it to our field is simple ---- atoms are the primary factors of our whole being and without it, everything will cease to exist. 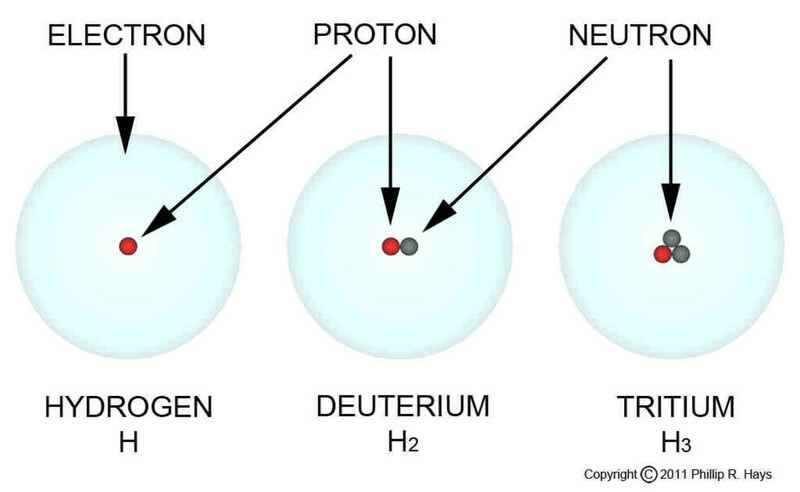 Every atom is composed of a nucleus made of one or more protons and usually an equal or similar number of neutrons. And everything has atoms in nature and in human beings. Atoms can be related to Tourism because everything is made up of atoms. We, humans are made up of atoms and also we can relate the electrons and protons to our situations like being positive or negative thinker. Atom is consider as one of the smallest unit of matter. Houses, sofa, pans, chairs until the smallest thing we can see it contains atom. And of course, we people are made up of millions and thousands of atoms. atoms and atomic structure is connect of tourism management because neutron electron is a positive and negative and electron of hydrogen and proton is deuterium and all about of matter and orbital is number of house, electron proton and number of atoms and about of atoms and etc..
everything we see is made of atoms. As a Tourism student, like an atom that builds blocks of matter. I must start building also a matter of camaraderie. it is important for us to know the different structures of atoms because atoms make up matter, and matter makes up everything in the world we can easily determine whether its solid, liquid or gas. Atoms are the basic building blocks of matter that makes up every objects, it is important in our course because everything we use are made up of atoms, from bedsheets to utensils. It is important to know about atoms because atoms explain all the properties of matter. Matter is any substance that takes up space, meaning it has mass and volume. As an HM student we need to study about atoms and its structure because atom is part our life as we use it our work in the future. it is the smallest particle of the element.